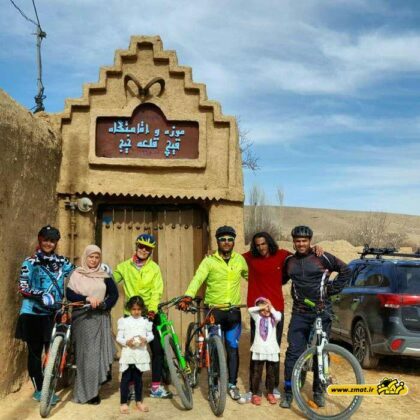 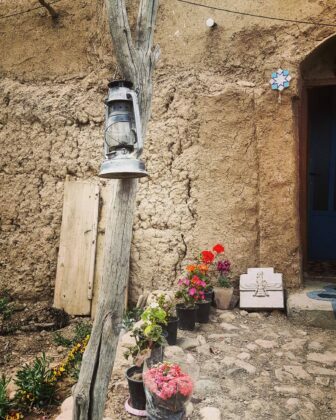 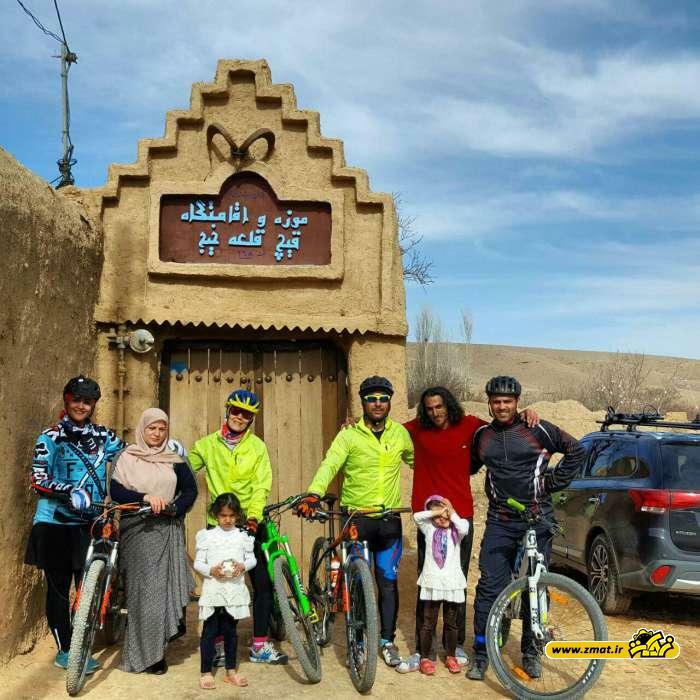 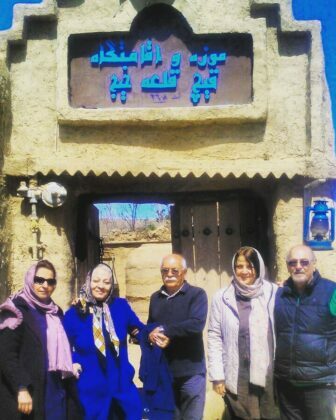 A construction worker from a village in Iran’s Semnan Province hosts tourists from all over the country at his local home which he himself has turned into a hotel museum. 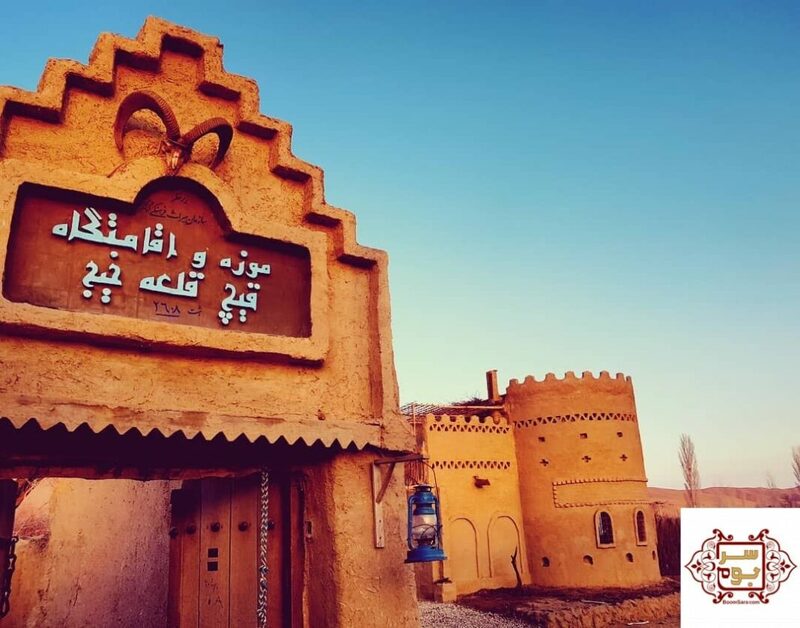 Amu-Ali is a man from Qich Qaleh village who receives guests to preserve the cultural heritage of his native province Semnan. According to a Farsi report by Mehr News Agency, most of the people who visit his hotel museum are more eager to talk to the guy rather than visiting his home. 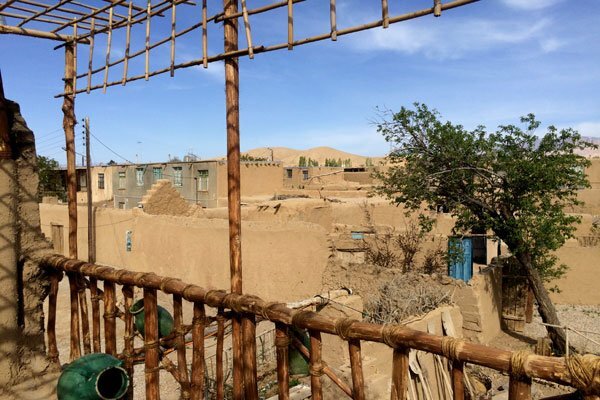 Ali Khanjari has been busy working as a construction worker within the past couple of years and nobody knew him. 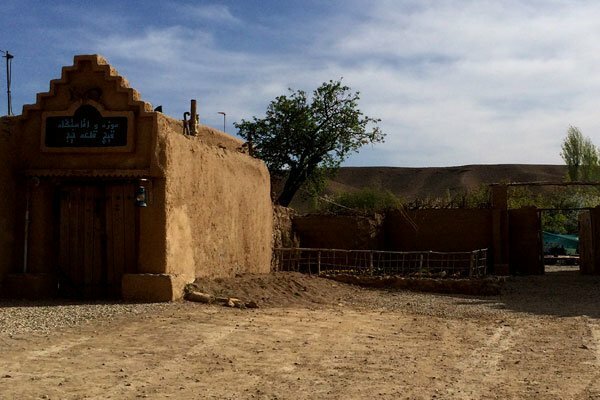 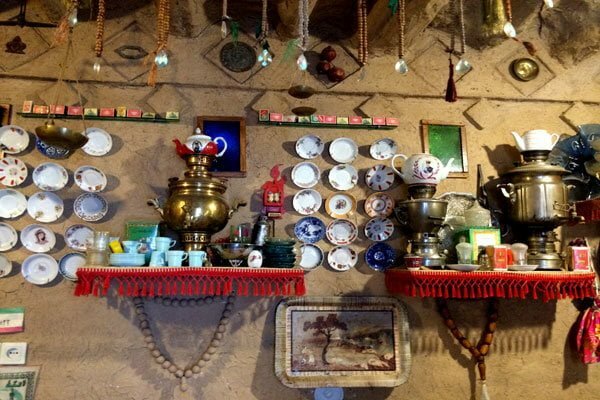 However, once he sat to have tea with the manager of tourist attractions of Shahrud County, the official found out he is a painter, and a musician who collects what belongs to the everyday life of Semnani people. 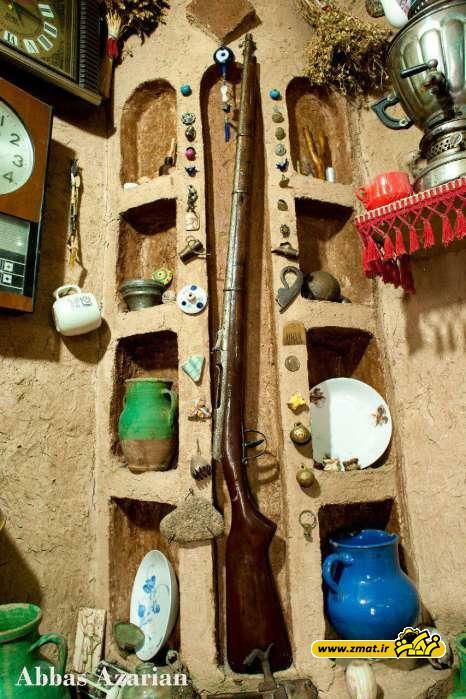 Therefore, Ali was offered to run a place to put these items on show for tourists. For some years, people were not taking him seriously, but now the same people must pay 20,000 rials to visit his own-made anthropology museum. 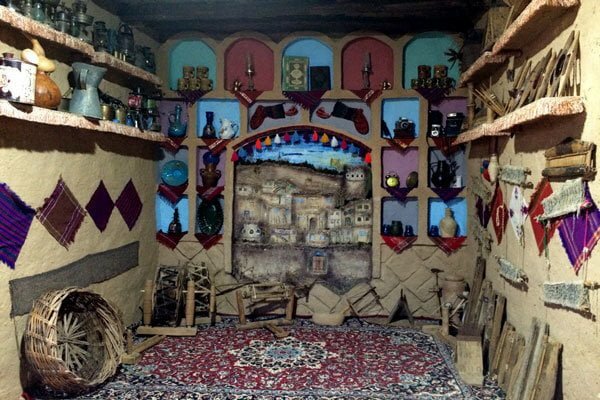 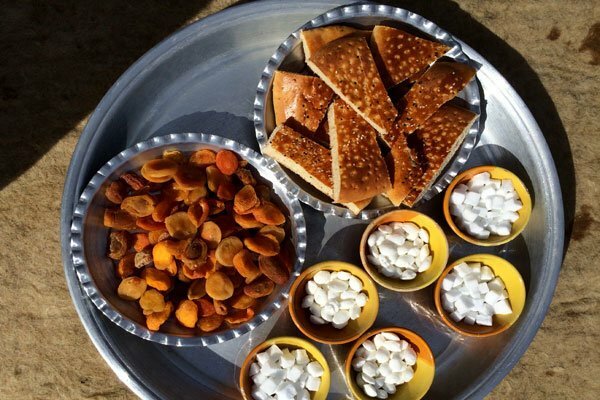 Ali has converted the kitchen and one of the rooms to a museum and has collected all the items of the everyday life of Semnani people there. 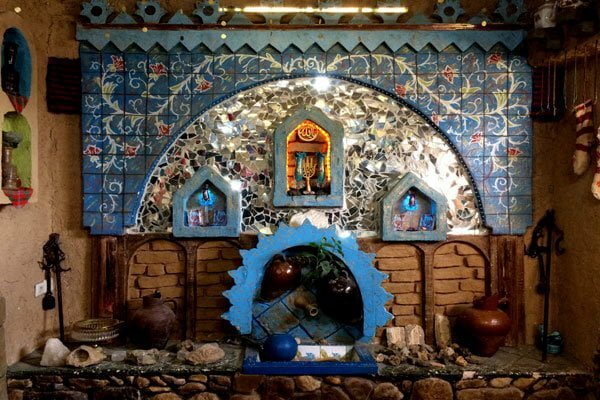 The design and arrangement of these items is also his own initiative, and as he is a painter he has painted a magnificent image of the old view of the village of Qich Qaleh on the wall to remind everyone of what the place looked like in the past. 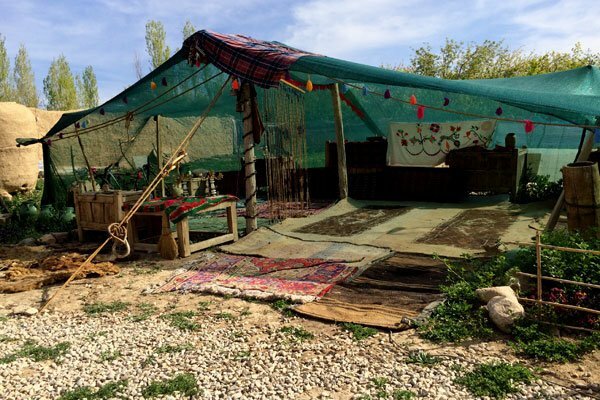 People from different cities come to stay at his house, with some aiming at just sitting and listening to his words. He provides everything for the guests including food and accommodation in 70 rooms especially equipped for passengers. 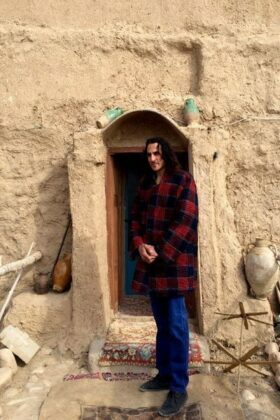 Ali also plays music for them. 1,250 people visited Qich Qaleh and Amu-Ali’s museum in the past Iranian year, but during the recent Nowruz holidays Amu-Ali received about 1,000 tourists. 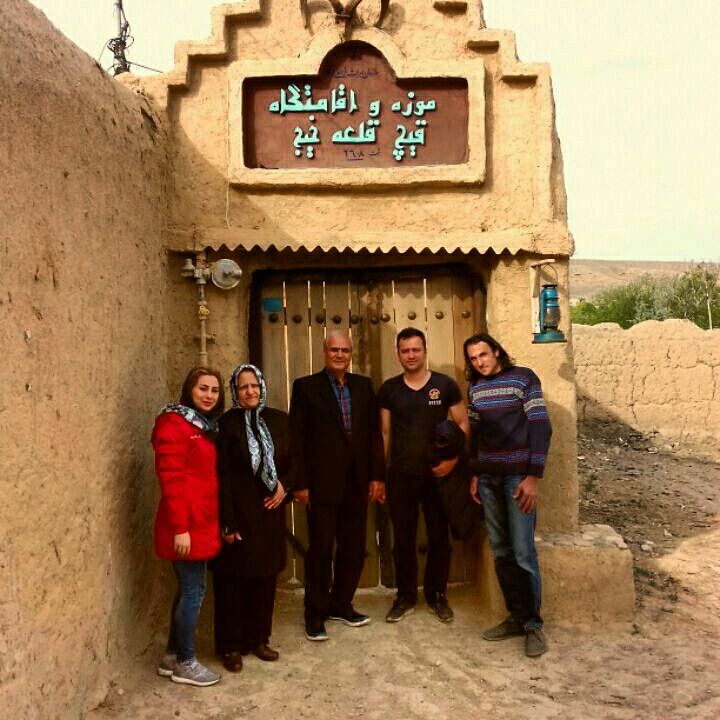 There were also people from different cities of Semnan Province who came to recall the old architecture of Qich Qaleh.